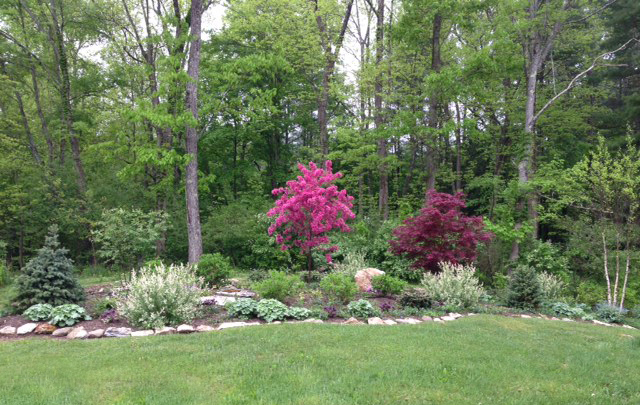 Contact Karen Shreefter for a consultation, design and installation of your garden or landscape design project. Animals Make the World a Beautiful Place! Eleanor Sonsini Animal Shelter in Pittsfield is a non-profit dedicated to reuniting stray animals from Pittsfield with their owners, providing shelter and veterinary care for animals in need, and finding loving homes for adoptable, homeless animals.